A Random Study: Family vs Professionally Managed businesses in India. One of the most critical factor to look before investing in a company is its management. A lot of wealth of the shareholders has been destroyed just because they overlooked the management’s capabilities. For example – Punjab National Bank- What was the mistake of the loyal shareholders who invested in this Indian public sector bank –other than the fact that they failed to read the bank management’s efficiency? A good and efficient management can grow a weak company. On the other hand, a poor & inefficient management can destroy even the bluest of the blue chips. 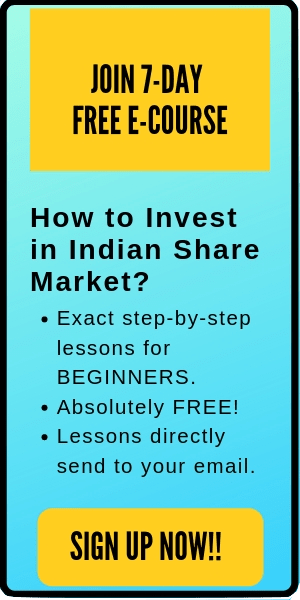 Indian stock market is filled with the examples of effective leaders and managers who have strongly headed their company to create consistent wealth for their shareholders. Few of the best examples are Mukesh Ambani of Reliance, Azim Premji of Wipro, Sunil Mittal of Bharti Airtel, Laxmi Narayan of Cognizant, Narayan Murthy of Infosys, Deepak Parekh of HDFC etc. Few of these leaders were the founders/founding family of their company. On the other hand, the rest were the hired professionals. But which ones are more efficient? Are professionally hired management equally coherent as the family management? In this post, we are going to discuss family vs professionally managed businesses in India to find out which one is more capable of driving the growth of their company. The family managed businesses are those companies who are managed/controlled by their owners. Generally, the chairman or the CEO is the member of the controlling family. Further, the board of the directors are either members of that family or their associates. The family led businesses are been major contributors to the growth of Indian economy. 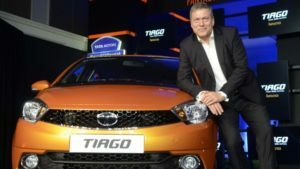 A bigger portion of the companies in India are under the control of family personnel like Reliance, Tata group, Infosys, Bharti Airtel and Bajaj, who stands as some of the well-known examples. All the major policies of the company are determined by the controlling family (which may or may not be in the favor of shareholders). They are loyal towards their own company. You’ll rarely find any case where the CEO of a family managed business moved to take a job as CEO of another company just because they were offering a higher salary. Also read: Shareholding Pattern- Things that you need to know. Professionally managed companies are run by the professionals who are also an employee of the company (not the owner). These professionals may or may not have any significant stake in the company. The professionals are in their position of chairman/CEO only as long as they are able to complete their responsibilities. These professionals focus on performance and consistency. The biggest disadvantage of professional management is that they can readily leave the company for a better pay or perquisites offered by another company. 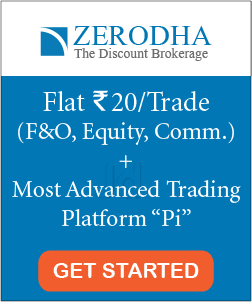 Few best examples of professionally managed companies in India are ITC, HDFC, HUL, L&T etc. It’s hard to decide which management style is better- family vs professionally managed businesses. Both have their pros and cons. Family led business have their footholds in trust and values. Trust they share with their stakeholders and the values they follow to uphold their family pride typically gives the business the animal spirits needed to pass through all economic phases. The charisma and commitment of the leaders which is important for the long-term working of firm generally lacks with the professional management. Family personnel always have their interests strongly aligned with the firm and follows long-term strategies to achieve the goals of the firm, unlike the professional CEO’s who strive to make short-term profit figures that decides their compensation and commissions. Besides, family firms have their advantage over their ownership of the firm which gives them the power to take risky calls that provides the opportunities for improved profits and expands the assets into new diversified areas. But the professional managements perceive this risky actions with conservative stand due to the fear of failure which can show an adverse effect on their profile. Many a time, family organization structure suffers from the issues which include overconfidence, inexperience, and non-expertise of the family person who manages the business. But the dynamics of this organizations are shifting bases to include professional team which can help them to effectively manage their business. Also read: #5 Things Warren Buffett looks for before investing. 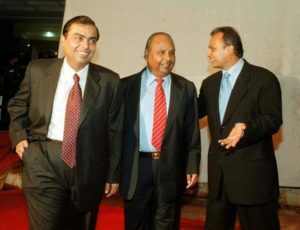 Sons of Dhirubhai Ambani leads us to the better examples of pros and cons of family led business, the disruptions in the reliance due to the conflicts between the brothers and the overconfidence of Anil Ambani that led him to invest debtors money in risky projects without having a proper expertise stands out as an example of some of the cons of family led business. 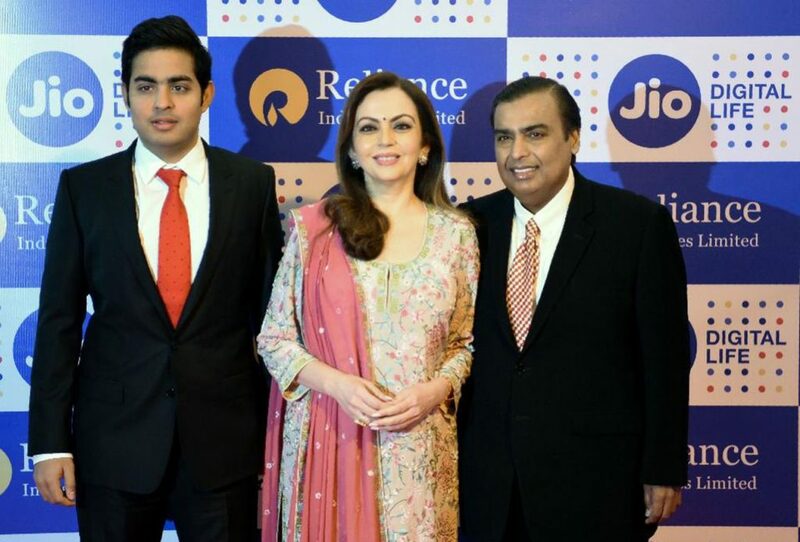 On the other hand, the charisma of Mukesh Ambani that led Reliance industries into greater heights and the ability to utilize the opportunities to start the projects like JIO tells us about the pros of this type of businesses. We can also point the recent issue of the ICICI Bank with their CEO Chanda Kochhar which helps us to understand the importance of having a promoter as the management head. Both family vs professionally managed businesses has been successful in India and it would be unfair to select one as a better alternative. 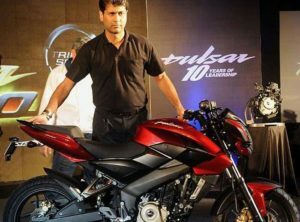 For the Indian originated company, family management still seems little impressive to the public. However, this trend is shifting slowly towards the professionally managed businesses. The family led management might need to look for professional help these days because of the changing dynamics of the economy with the advent of technology. Technology brings in challenges to some family led business with older generations that feel uneasy to adapt to technology and some with newer generations without proper competences to understand the dynamics. Nevertheless, while evaluating a company to invest- management’s efficiency still remains a critical factor to check before making your decision. If the captain of your ship is not capable, it might be little difficult to sleep ‘fearlessly’ in the tidal days.